Stress management can be a powerful tool for wellness. There’s evidence that too much pressure is not just a mood killer. People who are under constant stress are more vulnerable to everything from colds to high blood pressure and heart disease. Although there are many ways to cope, one of the best things you can do to fight stress both during the holidays and everyday life is to eat a diet high in protein and stress-fighting foods and stay away from sweets and simple carbs. Fatty Fish– Omega-3 fatty acids, found in fish like salmon and tuna, can prevent surges in stress hormones and protect against heart disease, mood disorders like depression, and premenstrual syndrome. Almonds– Almonds are chock full of helpful vitamins. There’s vitamin E to bolster the immune system, plus a range of B vitamins, which may make the body more resilient during bouts of stress such as depression. Avocados– One of the best ways to reduce high blood pressure is to get enough potassium — and half an avocado has more potassium than a medium-sized banana. In addition, guacamole offers a nutritious alternative when stress has you craving a high-fat treat. Spinach– Too little magnesium may trigger headaches and fatigue, compounding the effects of stress. One cup of spinach goes a long way toward replenishing magnesium stores. Not a spinach eater? Try some cooked soybeans or a filet of salmon, also high in magnesium. Green leafy vegetables are a rich source of magnesium. 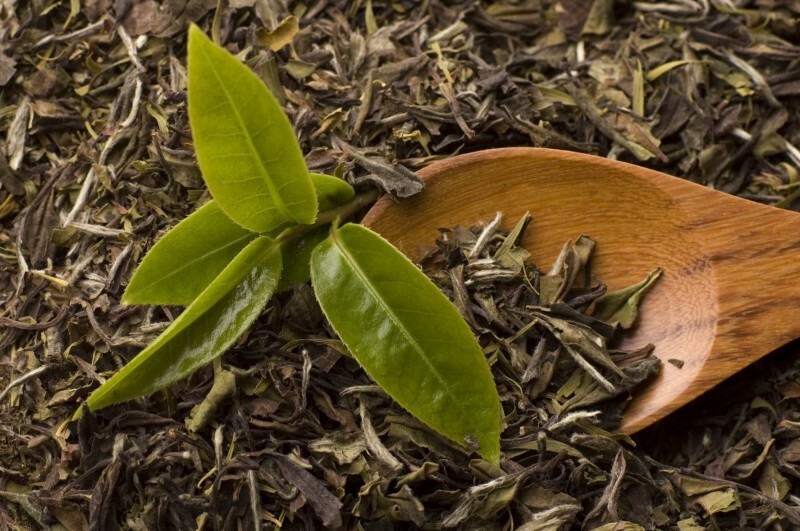 Black Tea– Research suggests black tea can help you recover from stressful events more quickly. One study compared people who drank 4 cups of tea daily for six weeks with people who drank a tea-like placebo. The real tea drinkers reported feeling calmer and had lower levels of cortisol after stressful situations. Another effective method of stress relief management involves the use of vitamins. Taking in extra nutrients helps to ensure that the body will have adequate amounts in store to combat stress. 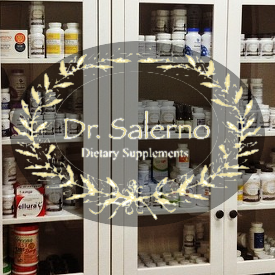 Quality supplements help replenish stores and alleviate stress-related symptoms. Among the most important stress vitamins are the B-complex vitamins and antioxidants. Several minerals, such as magnesium and zinc are often depleted when a person is under stress. Certain herbs including green tea, St. John’s Wort, and Cocoa are of also of great value in combating the effects of stress and anxiety.